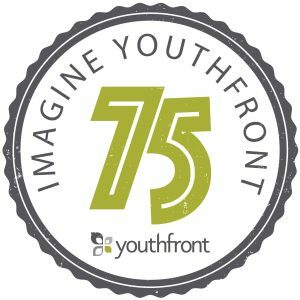 It’s not every day that a nonprofit ministry celebrates its 75th anniversary! We are so proud to have been around for seven and a half decades. We are continuing our aggressive campaign to raise some serious funds. We want to grow with our youth and impact them for another 75 years of ministry. Please prayerfully consider joining us with your one-time financial contribution. Which fund would you like to contribute to?